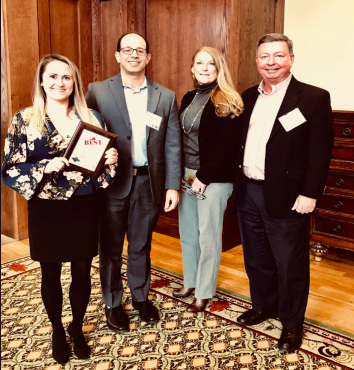 Richmond, Va., - Solvaria, Richmond’s only IT consultancy focused exclusively on database services and strategic IT leadership, was recently named as one of the 2019 Best Places to Work in Virginia. The annual list of the Best Places to Work in Virginia was created by Virginia Business and Best Companies Group. This award comes in conjunction with several other major milestones for Solvaria, including their second year hosting their annual charity event Betting Big on Tech.